Perhaps like me you've read a ton of blogs, magazine articles, watched you-tube videos been inspired by people on Instagram..... well tonight ladies and gentlemen is the time to change! MAKE A HAPPIER AND HEALTHIER YOU HAPPEN.... I'd like to say to make it happen in a day but lets face it that's not going to happen! For a month take on a challenge a day, decide which ones you like and want to continue. This may seem like a really obvious way to be happier BUT its true, I read somewhere (probably a teen magazine) that when you smile and continually try to smile throughout the day... you trick your brain into thinking your happy. Sitting and smiling to yourself may look a little awkward why not try and go the extra mile and smile at everyone you meet or pass in your day! Is it me or do you say to yourself 'right I am super tired.... today I will go to bed early'..... Then before you know it and 6 episodes later of your favourite TV show/ series it's way past your bed time and perhaps even way into the next day! SO decide now to go to be earlier, I may be wrong but I'm pretty sure when you wake up you'll be reaping the rewards. If your a nurse like I or work in a stressful/ busy job or you're a stay at home mum or dad that doesn't get to sit down for more than 10 minutes at a time....you will understand the importance of reflection/ you time & expressing yourself. Writing a journal allows you to do all three of these things! This could be anything from a day trip to visit family to a summer holiday.... It has been studied and results show that 'most trip planners experience an immediate boost in happiness when starting to plan a trip'.... WHAT YOU WAITING FOR GET PLANNING!!! When I think meditate I think awkwardness.... I attended a yoga class once and we had to meditate as part of it... picture this lights low, ladies sitting in funny positions and the instructor says out loud " Find your inner peace, flatulence is allowed..... it shows you're truly relaxed!".... lets just say I had to leave after the evils I got from dying with laughter in the corner and ruining the peace that was apparently in the room. BUT seriously the amount of times I have read on health and beauty blogs how beneficial it is to meditate, its worth a try right? Easy..... each evening write down 5 things you're thankful for in a little book! (Yay another opportunity to buy a new notebook) Whenever you feel low and life is hard check out your gratitude book and don't look back! I think we will be surprised with how much we have to be thankful for! Nothing get me in to a happy mood like playing music really loud and singing ma wee little heart out! TRY IT! Me time will be different for everyone, this may be a chance to catch up on the latest episode of pretty little liars (never watched it.... is it worth it?) OR your chance to have an earlier night without the kids OR perhaps it means your one chance to go window shopping! Whatever you choose... ENJOY! I would say I'm in the majority...... those that are too tired to take off their make-up when it comes to bed time! (shocker I know) Well why not get yo'self some make-up remover and set some time before bed to get rid of that face full of product.... Woman tell me it will make your skin feel some much nicer! I'm all for nicer skin! Do you ever get to the end of the day and think I DID NOT HAVE ONE GLASS OF WATER TODAY.... I DO and I don't feel good for it! Drink more water and feel healthier and happier for it! Get out and feel fresh. Fresh air is good for ..........digestion, strengthens your immune system, apparently It makes you happier and it gives you more energy and sharper mind. This one speaks for itself, find a way to show kindness secretly! Today my husband left some lovely succulent flowers in the kitchen with a little note and cream egg. and 3. I needed that little note today to pick me up as I struggle through this cold! Secret acts of kindness really can change someone's day! Runner or not, today go for a run..... Be assured you will feel healthier for it! Sometimes its easier to reuse the same 10 favourite family meals over and over again each week, fajitas, lasagne, chicken pie, curry, tuna pasta yeah you get it.......WELLLLL try a new recipe (Mary Berry has some great ones... love that lady). How often do you take a bath.... a proper bath with candles and bubbles.... urm like NEVER, perhaps when you're ill? well today take a bath, you know how amazing it feels after it! A recent report by Public Health England found that excessive “screen time” – more than four hours a day – was linked to anxiety and depression in children and young adults. In contrast, face-to-face time reduced anxiety. But 70 per cent of those aged 16-24 surveyed say they prefer to text rather than talk...... SAY WHAT... That is scary! SWITCH OFF! Get out that sewing machine you haven't used in years because its too much effort, or find a recipe and BAKE.. you know you'd be happier once your eating the cooked goods, call your friend to ask to take pictures of her cute baby bump.... photography was once your passion.. what happened? A home full of flowers is a home made.... (personal opinion of course), Go to a supermarket, florist or your parents garden (lets face it ... its better than yours and free)! 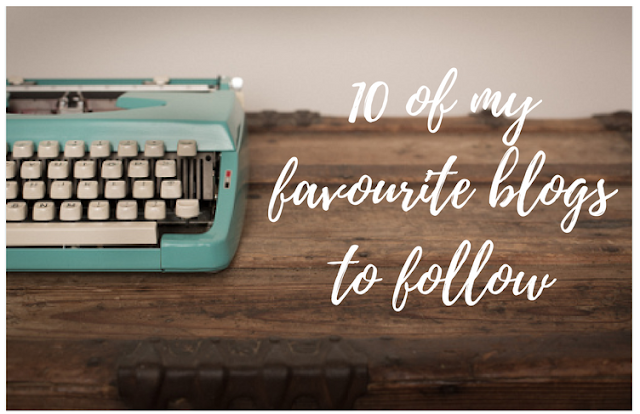 I don't know what will make me more happier, being able to write a list (I'm obsessed with lists) or ticking things off that list! Think summer, winter, spring, autumn and create that bucket-list of things to do and achieve! You'll be sure to feel happier! How good does it feel when you get in yo PJ's, buy treats, cosy in your duvet and binge watch that favourite programme of yours! THIS WITHOUT A DOUBT MAKE ME HAPPY... if you've never binged watch on a TV series (YOU'RE MISSING OUT OR JUST WISE) start with Prison break, designated survivor, call the midwife or once upon a time. Choose a cupboard, draw or shelf and de-clutter! Perhaps the thought of this fills you with dread, de-cluttering is actually said to be a good way to de-stress. Think about the cleanliness and order your house will feel! Every time you find a £10 note in a jeans pocket you haven't worn in a while... doesn't it feel like the BEST DAY EVER! You know where I'm going with this..... Leave a chocolate in your bag, new mascara in the bathroom cupboard or money in a pair of trouser that you only wear on hot days! Ok so this obviously can't be done in a day BUT start today, get an old jar or old piggy bank that looks cool but never used for its actual purpose and add some money. New camera, £40 jeans, cath kidston over the shoulder bag.... yeah my list is kinda endless BUT choose one thing and save for it.... the happiness that comes when you reach your goal... it feels so good! You can justify buying it! 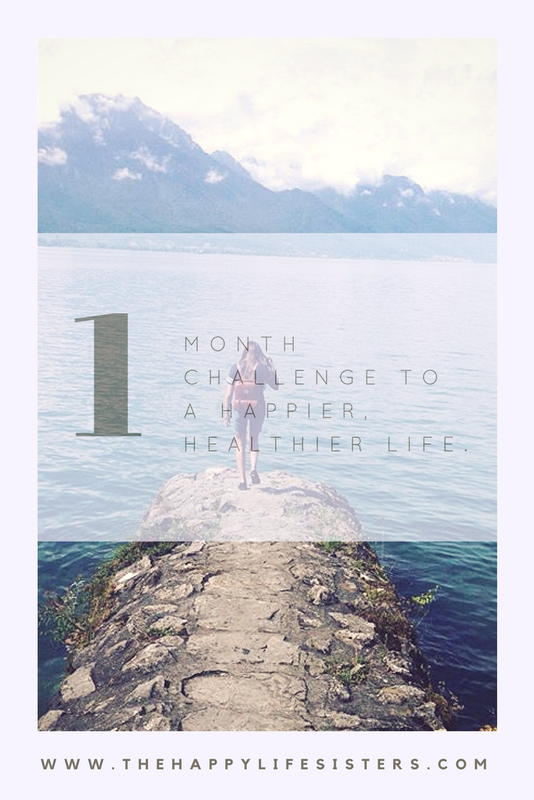 There you have it, ONE MONTH TO A HAPPIER, HEALTHIER LIFE! I love this list. I've been trying to do a lot of what you wrote up there recently. But I haven't focused on my faith. I'm going to try to make that a bigger priority for me. Thanks for the inspiration! Yes to going to bed earlier and exercising! Sometimes, my body just needs to REST and I've learned to listen to that. 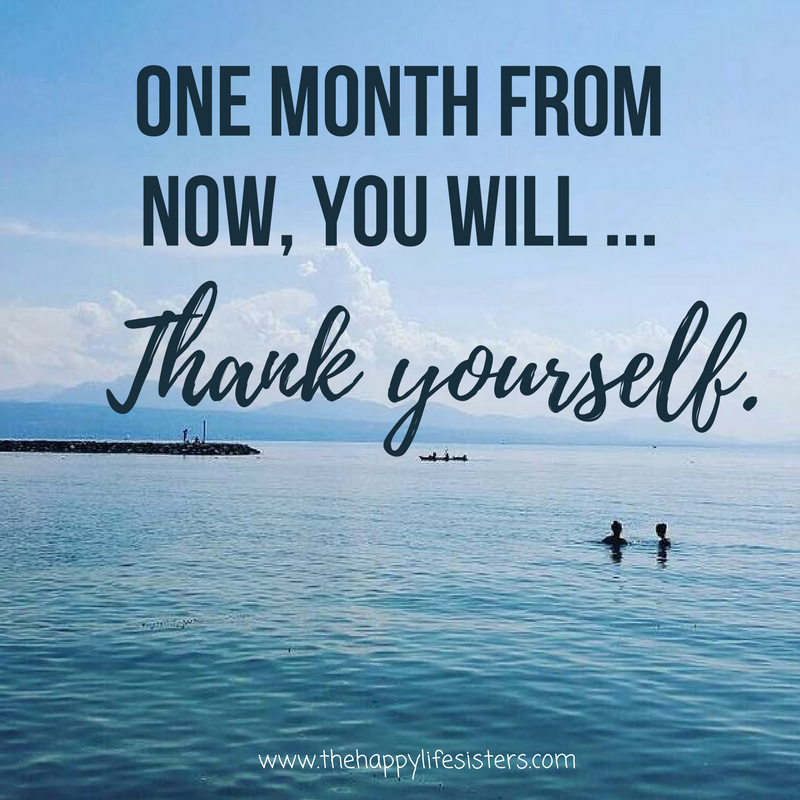 Exercising has been such a helpful way for me to release tension and stress accumulated during the work week - thank you for sharing this super helpful round-up of ideas!